10 January 2018, Comments: Comments Off on Is a Saltwater Generator Right for You? Have you ever wondered about saltwater pools? You’ve probably heard about them, but do you know the differences between a saltwater pool and an ordinary one? 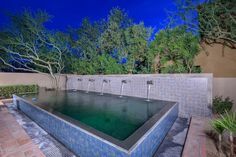 In this article, we’ll discuss the in and outs of saltwater pools and whether or not it’s right for you. In some ways, saltwater pools aren’t that different from a regular chlorine pool. A saltwater pool doesn’t mean your pool won’t have chlorine. What it really means is that the salt water generates chlorine through a chemical reaction that occurs in your plumbing system instead of being added from the outside. This, in fact, is one of the major benefits of a saltwater system—it eliminates your need to buy chlorine. You will need to purchase salt instead, but you should see a significant saving from what you’re used to spending. A major misconception about saltwater pools is that they as salty as the ocean. But this isn’t exactly right. In reality, the amount of salt in a pool is notably smaller than the concentration of salt found in the ocean. The salt content is less than 1/10 of what you find in the same amount of ocean water, and it is simply there for sanitation purposes. Some people actually prefer the feel of a saltwater pool, describing as being less irritable to the skin and eyes. Of course, installing a salt water generator comes at a price. A professional installation will likely cost between $1,000 and $2,500 depending on your needs. There will also be some maintenance costs. The electrode in a saltwater system will generally last for three to five years before you need to replace it. Purchasing a new one should cost around $400-$600 based on the system you have. 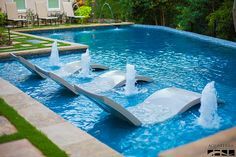 Other factors that come into play with saltwater pools are pH swings and the cost of running the system. It is important to stay on top of the PH Levels, and in some rare cases, you may need to add chlorine to maintain control. The energy consumption of a typical saltwater system is around 200 watts of power an hour, so that means you’ll be adding about 1.2 kWh to your daily energy usage. 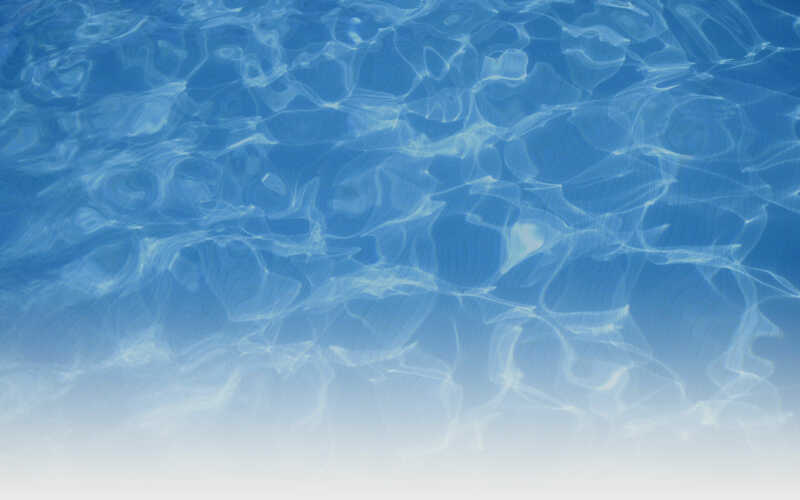 Finally, if you have a pool liner, salt can sometimes build up and require extra cleaning and maintenance. Now that you know the pros and the cons, you are one step closer to deciding if a saltwater system is right for you. If you enjoy the feel of saltwater pools or hate dealing with chlorine, it might be a good option. On the other hand, if you don’t want to spend the money on installation or new maintenance concerns, maybe it’s not for you. If you’re still not sure, contact us today to discuss what options are best for you.